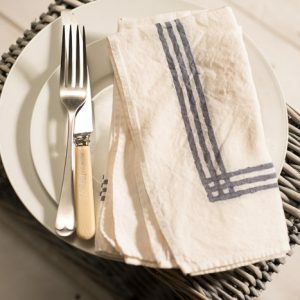 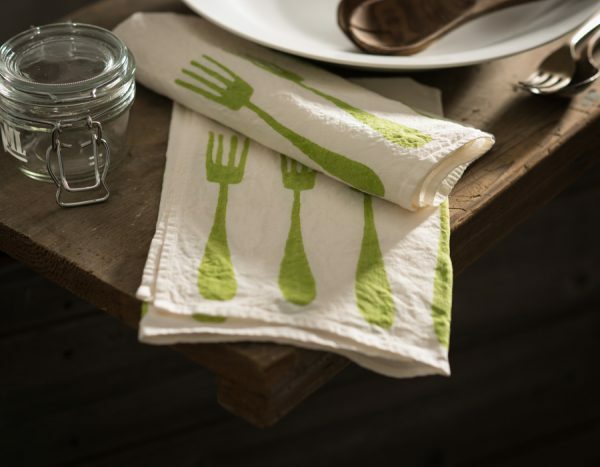 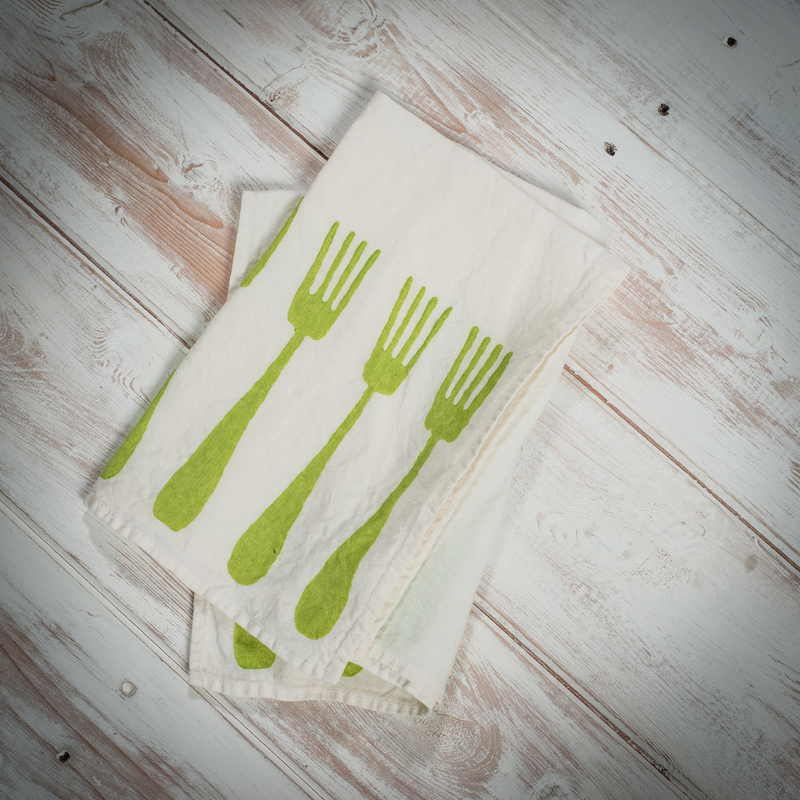 Bring a sense of fun and colour to your table with these charming handcrafted organic linen napkins. 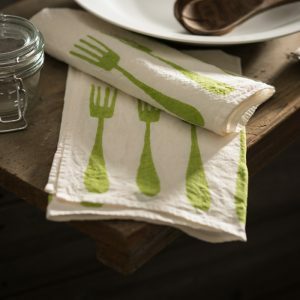 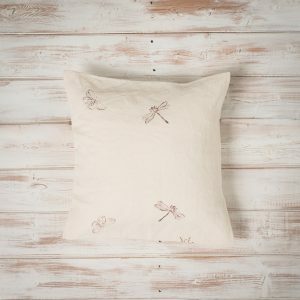 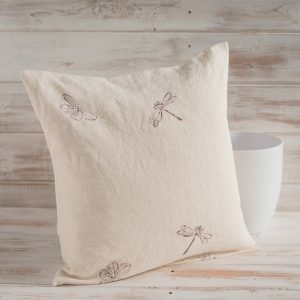 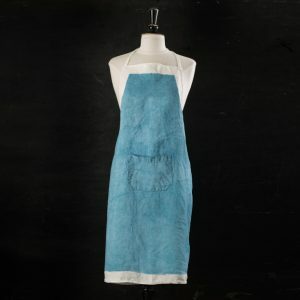 They feature the hand-printed Forchette design, which was made in 1949 by the celebrated Italian artisan, Luigi Bertozzi. 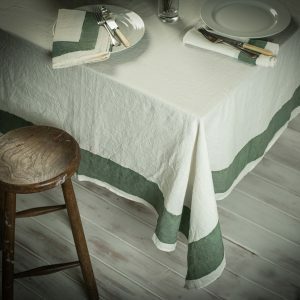 Created from the very highest quality, lightweight, naturally crumpled linen, these endearingly distinctive napkins are very versatile – so unique and special that they are perfect matched for a celebratory occasion or for a less formal dining event.